Kazakh President Nursultan Nazarbayev recently discussed the status of energy projects in Kazakhstan, including the Karachaganak and Kashagan fields, with Chief Executive Director of the Royal Dutch Shell Ben van Berden and Chairman of the Board of Directors and Chief Executive Officer of Chevron John Watson. Van Buren noted that Nov. 18 marked the 20th anniversary of the production sharing agreement at the Karachaganak and Kashagan fields. “These projects turned out to be very good and effective, all expenses were repaid on time, and now the projects are working for profit,” said Nazarbayev. 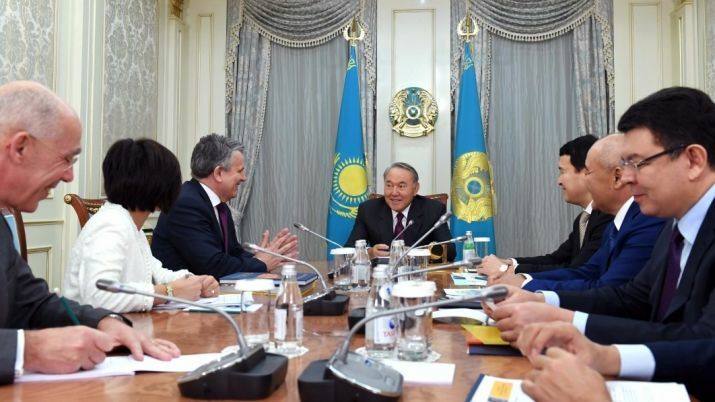 Nazarbayev also thanked Royal Dutch Shell for participating in and helping to organise EXPO 2017 and Van Buren complemented Kazakhstan’s expo pavilion. “I would like to congratulate you on the very successful holding of the EXPO 2017, I had the opportunity to visit the most attractive pavilion at the expo – Nur Alem. And it was amazing,” van Berden said. During a separate meeting with Watson, Nazarbaye praised the relationship between Kazakhstan and Chevron. “Kazakhstan has a special relationship with Chevron, we have been cooperating with you for more than a quarter of a century, and I want to personally thank you for our joint work. 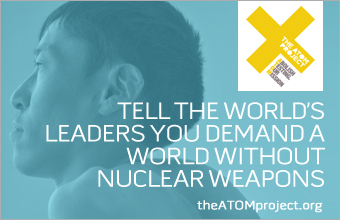 We have built a mutually beneficial cooperation with you,” the President of Kazakhstan said. Watson also introduced Michael Wirth, who will assume the position of Chevron CEO in February.